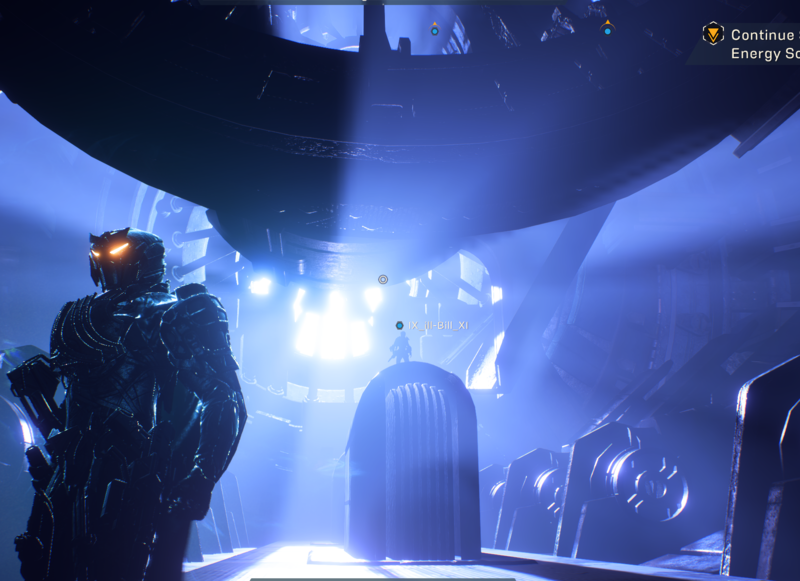 Enlarge / Anthem may look gorgeous. But what’s that worth when it makes your console hard-lock to the point of fully powering down? After a weekend full of reports about Anthem woes on PS4, people who purchased the game on that console got a sliver of “good” news on Monday: you can probably get a no-questions-asked refund for your purchase if you ask Sony for it. The story begins with a scary “full” system crash mid-game, which doesn’t just hard-lock the game or dump users into an error message and system menu. Instead, the crash completely powers down PS4 consoles, as if the power cord had been yanked out. That means a tap of the controller’s “PS” button won’t power the console back on. Once users press the system’s power button, the PS4 reboots in a black, 480p-resolution screen to check for possible issues with corrupted memory. After that disk check, the console’s menus remind users not to power down their systems in such an unsafe way. No common reproduction path has yet been confirmed, but some users have reported avoiding the issue by always hard-quitting the game after a session instead of putting their PS4 consoles to sleep. At least one user reported that this hard-lock fully bricked a console, but as of press time, that issue appears to be far rarer. With no public response from Anthem‘s developers at BioWare, users at Reddit and BioWare’s forums began reporting that they had reached out to Sony’s customer service channels requesting refunds for the game’s digitally purchased version. Their reported success stories inspired Variety‘s Brittany Vincent to do the same via PlayStation’s customer service chat system. She reported that her refund was processed swiftly after waiting in a typical customer service queue. Sony did not immediately respond to Ars Technica’s requests for comment on the story. The news follows BioWare’s assurances that its recent update to the game on all platforms would fix a strange “endgame” issue: that high-level players were receiving swaths of worthless loot in harder-difficulty missions. These included weapons and items with “inscription” bonuses that didn’t apply to the object to which they were attached (e.g., sniper-rifle perks for a pistol) and “masterwork” items that dropped in the game’s weakest rarity tiers. In both cases, players were receiving items that were mathematically garbage after playing through some of the game’s hardest and grindiest levels currently available. BioWare’s update on that patch didn’t explain exactly how this mathematical flubbing made it into the final game in the first place. But between that problem and this PS4 hard-lock issue, more players are beginning to ask (as I did in my review of the game) how “final” Anthem really is. Future players won’t see those janky item drops, BioWare says. But affected players don’t get automatic upgrades to the junk they accumulated before a patch addressed that issue.